With Readly you can read The iMovie Book and thousands of other magazines on your tablet and smartphone. Get access to all with just one subscription. New releases and back issues – all included. The iMovie Book is packed full of expert tutorials to guide you through all the best features of Apple’s video-editing app on Mac. You’ll find step-by-step guides for mastering your iMovie timeline, as well as creative projects to help you create your own blockbuster film. 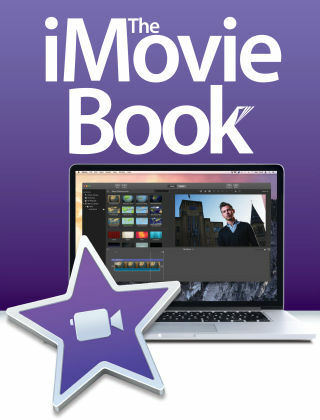 If you want to take your video-editing expertise to the next level, the iMovie Book is an essential purchase.